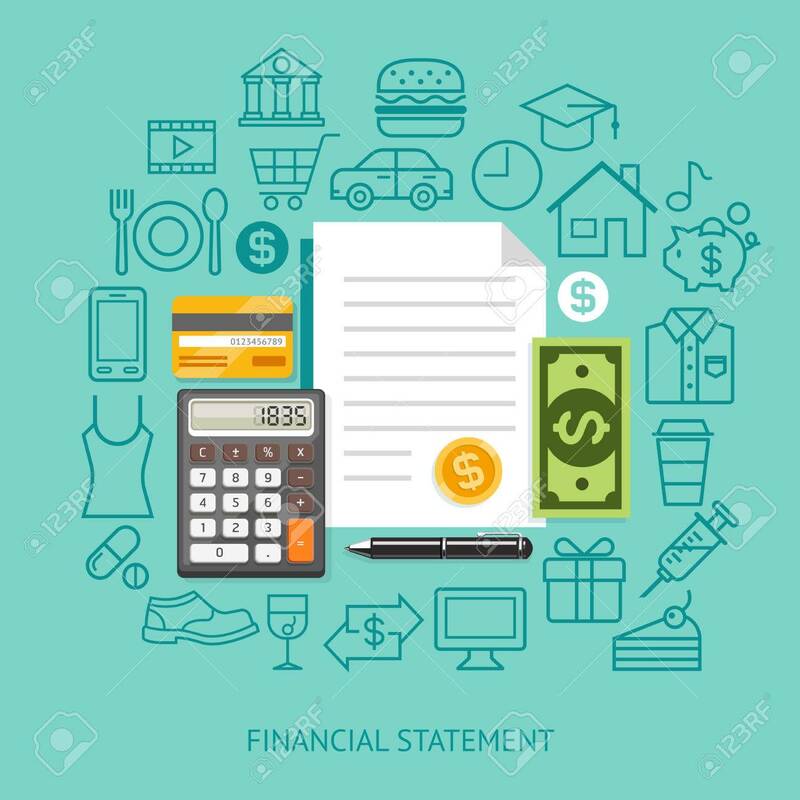 Financial Statement Conceptual Flat Style. Illustration. Can.. Royalty Free Cliparts, Vectors, And Stock Illustration. Image 50958319. Vector - Financial Statement Conceptual Flat Style. Illustration. Can Be Used For Workflow Layout Template, Diagram, Number Options, Web Design, Infographics, Timeline. Financial Statement Conceptual Flat Style. Illustration. Can Be Used For Workflow Layout Template, Diagram, Number Options, Web Design, Infographics, Timeline.